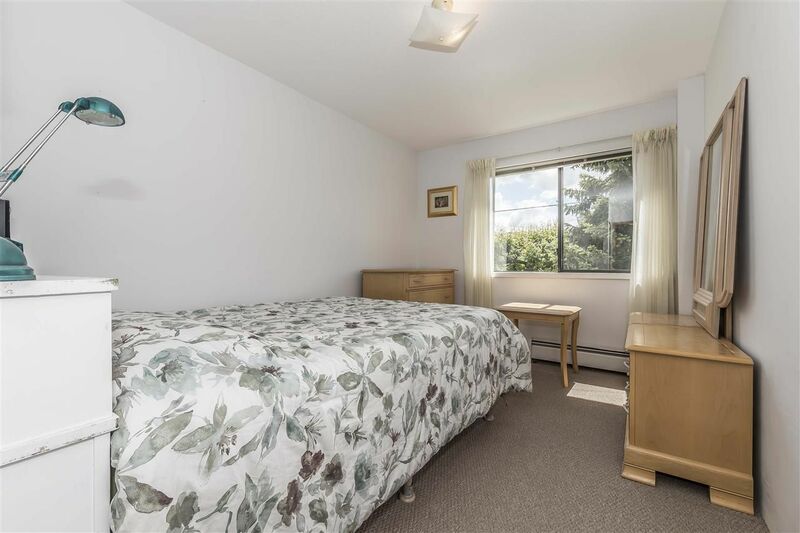 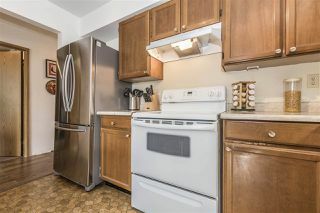 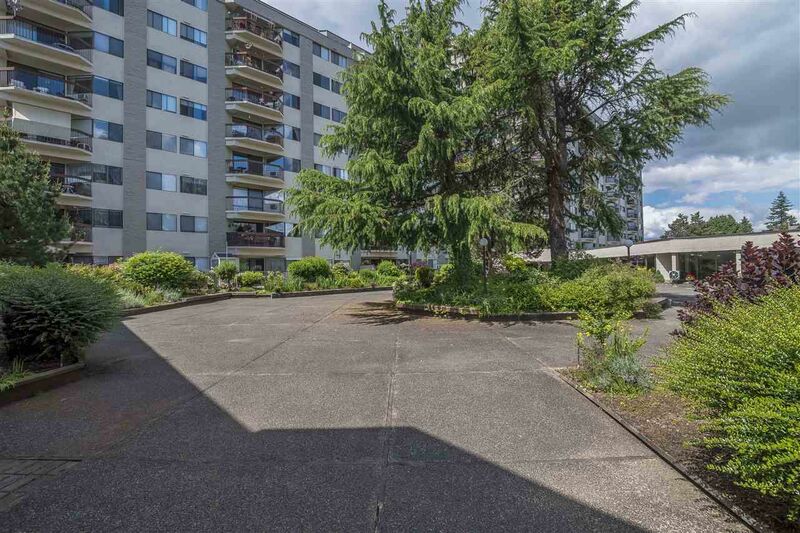 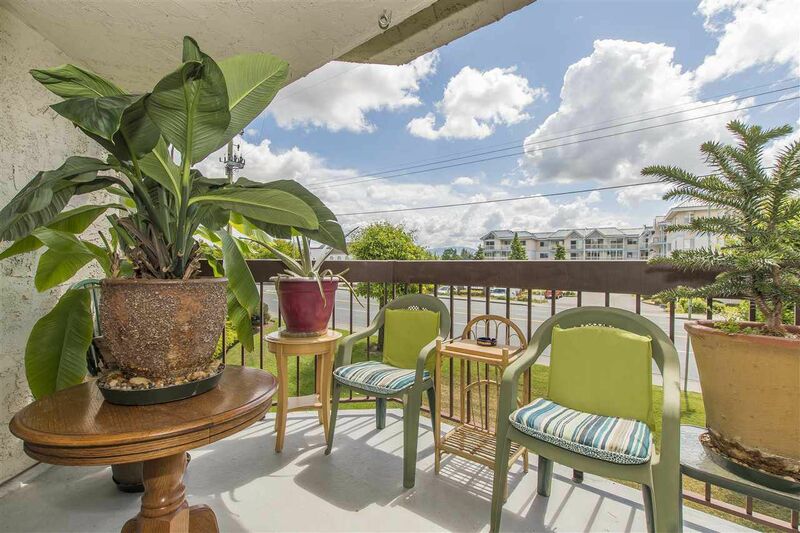 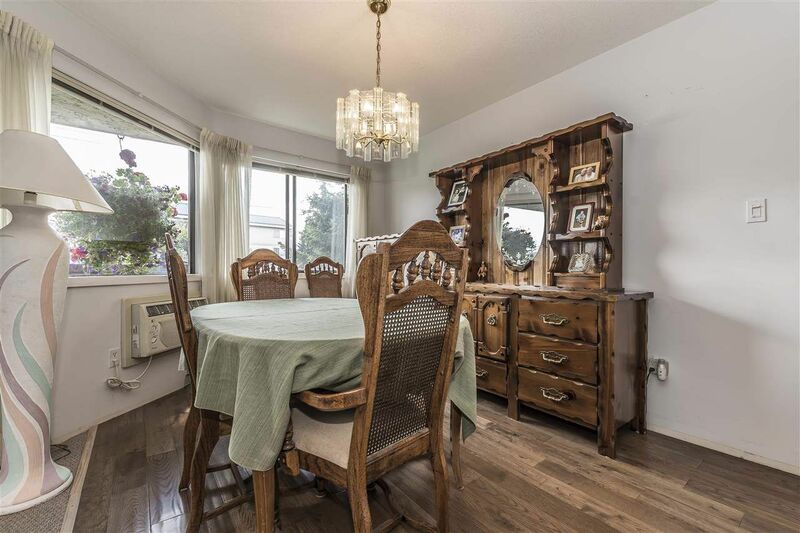 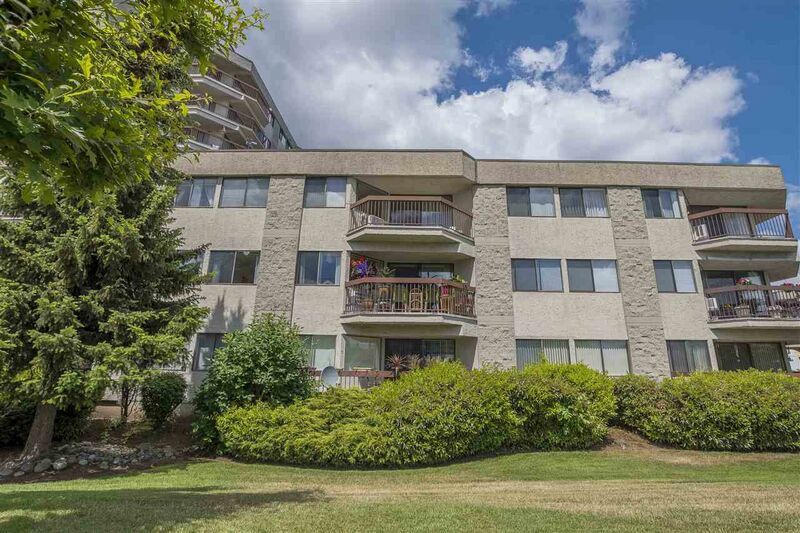 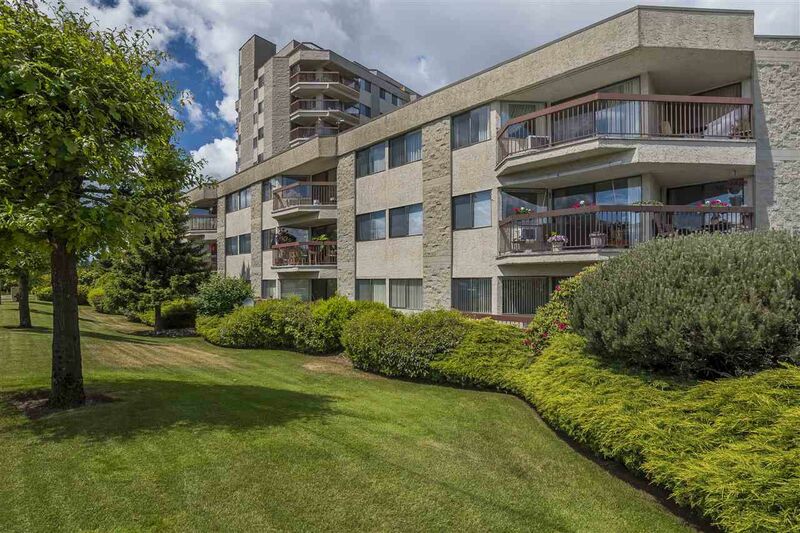 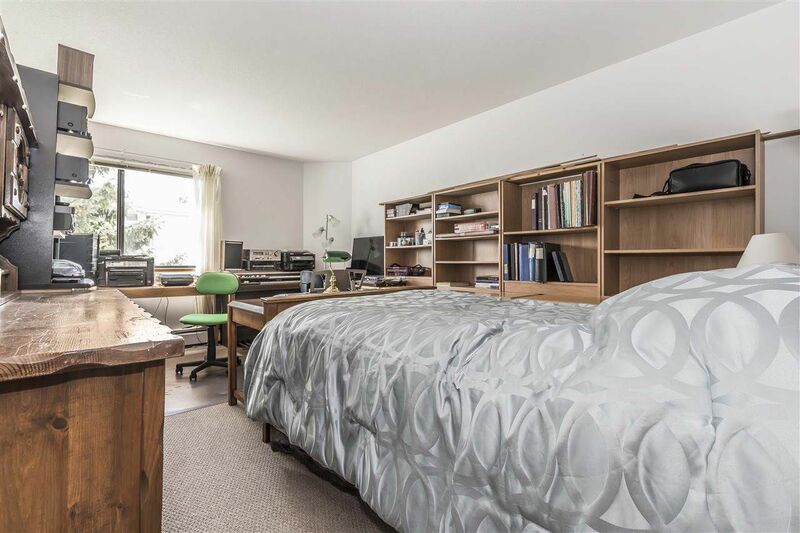 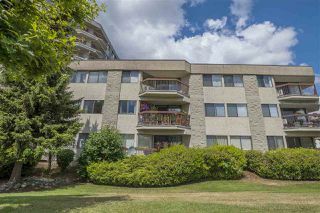 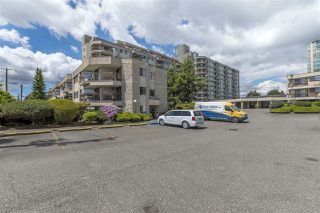 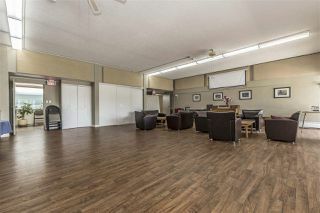 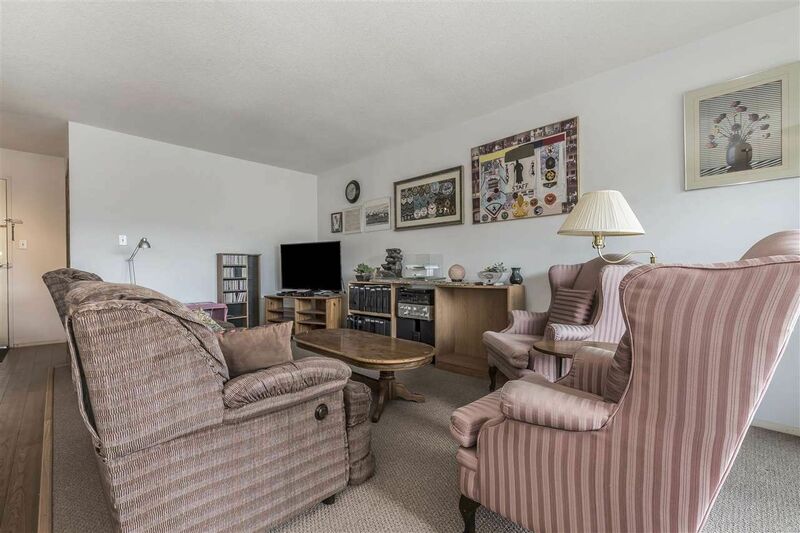 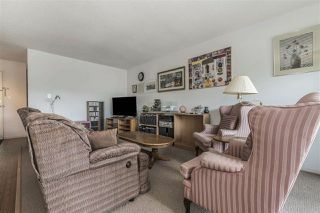 South-facing 2 bdrm in Evergreen Village lo-rise. 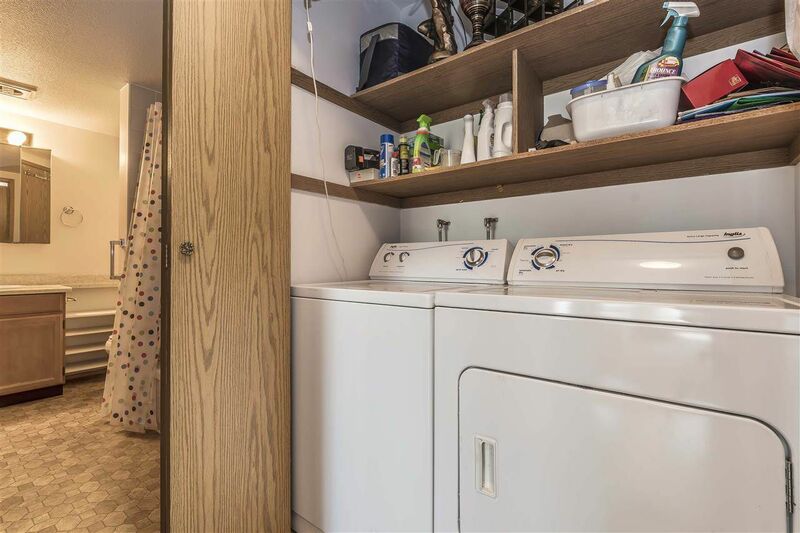 In-suite laundry, lots of storage. New carpets in the living room and bedrooms, and Engineered stressed hardwood in this bright large 1092 sqft unit. Wheelchair access. Complex is close to shopping, recreation, and bus. 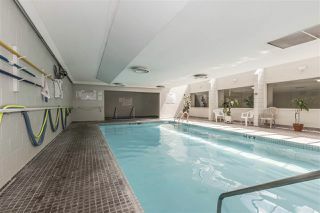 Close to front entrance & the pool/hot tub. 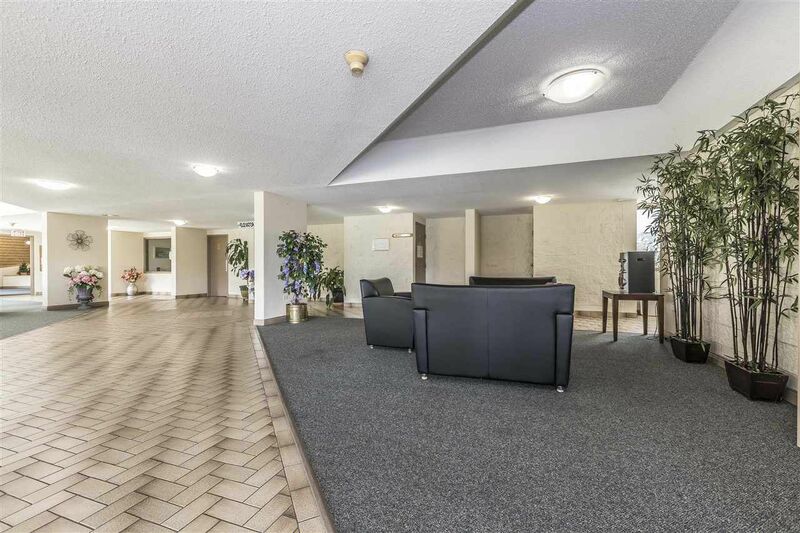 Separate storage locker on same floor as parking. 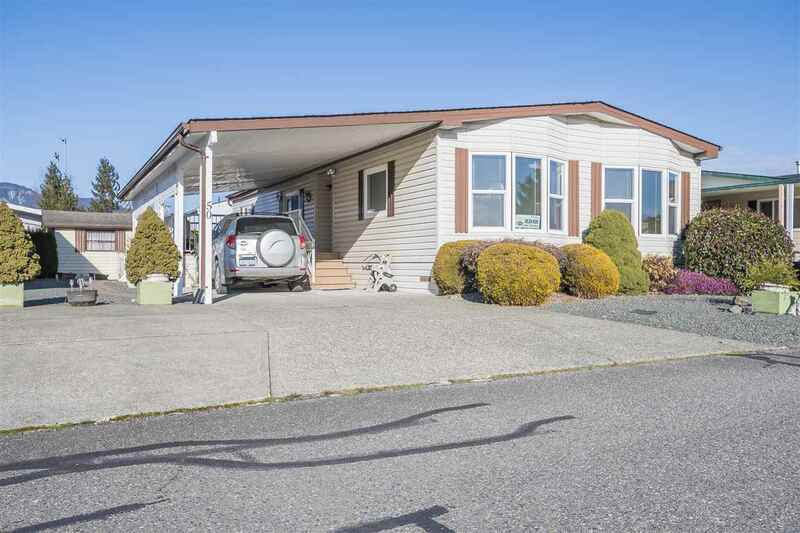 Very popular Evergreen Village, offers guest suite, well equipped workshop, meeting room, games room, RV parking, library, pool and hot tub. 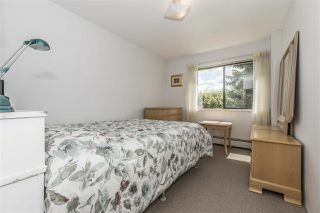 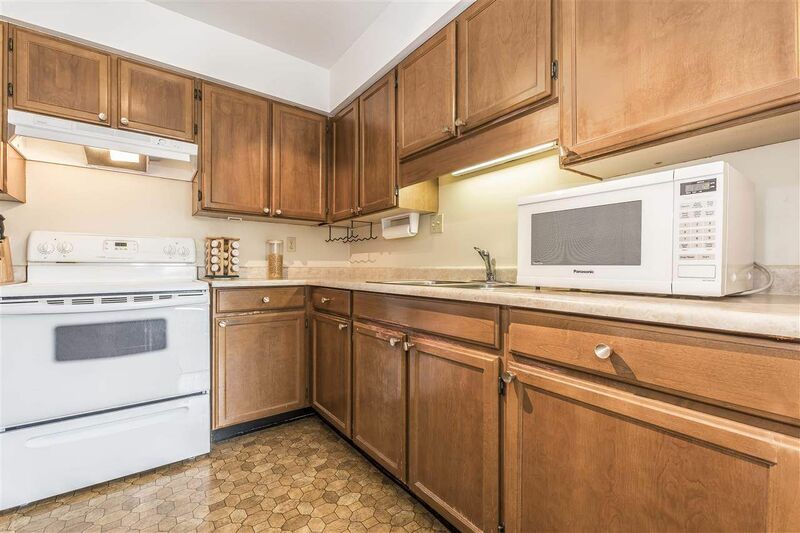 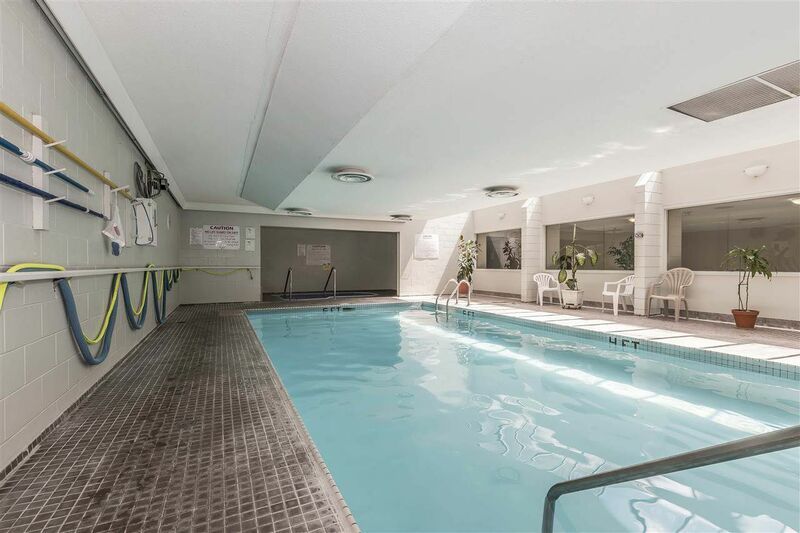 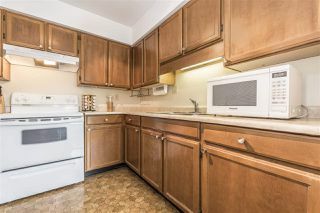 Excellent location close to shopping & amenities. 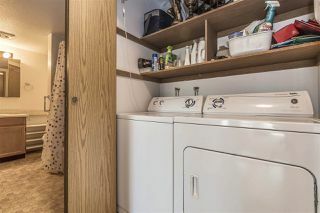 55+ age, no pets or rentals.